Last month, the Gates Family Foundation hosted an education summit to ask the questions: What will it take for Denver to remain a leading-edge district for the next decade? What have we learned, and how will it shape where we go next? At the summit, I moderated a conversation between Denver Public Schools Superintendent Tom Boasberg and his predecessor, Sen. Michael Bennet. One topic was the 2010 closure of Montbello High School in northeast Denver and the impact of that decision. I was not a mere spectator to what happened eight years ago; I was one of the four school board members who voted not only to close Montbello but to replace an entire feeder pattern of underperforming schools with new district and charter schools. Boasberg said he stands by the decision because, on the whole, academic achievement for students today in that community is better. I, too, still believe we made the best decision at the time. But the gains still aren’t enough, and they aren’t being equitably realized. Some things were undeniably lost as well — and as we look ahead to the next decade of possibilities, the time is ripe for reflection, humility, learning, engagement, and new ideas. In mid-May, I attended a black parent empowerment summit hosted by the Our Voice Our Schools movement and attended by African Americans and allies who are organizing to improve Denver’s schools for students of color. While there was compelling criticism of past district decisions for disproportionately impacting communities of color, I also heard a powerful prospective vision for education that will take systemic change in order to happen. At the summit, hundreds of community members shared ideas for constructing a new system that better supports students of color. Priorities included culturally responsive social and emotional supports for students, a professional environment that supports educators of color, an end to punitive discipline that disproportionately affects students of color, school cultures that invite and honor the role of parents in their children’s education, and the right to choose a curriculum that will resonate with and empower black and brown students. 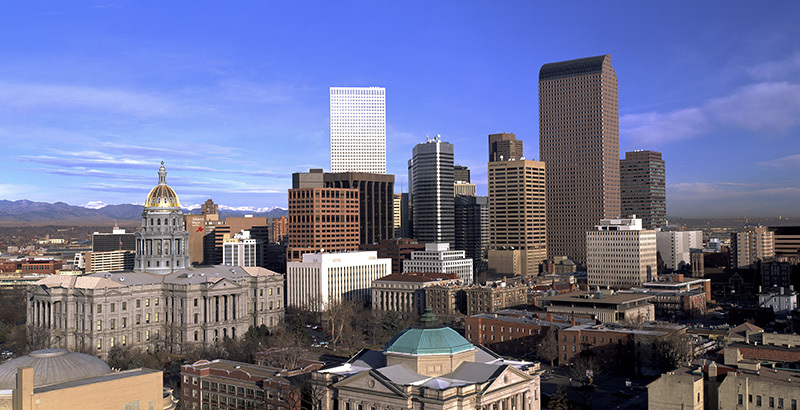 In those conversations, I heard echoes of sentiments from a wide swath of stakeholders raising their voices in Denver. School leaders are seeking more freedom and resources to respond to their communities’ unique needs, while students, parents, and teachers are demanding that they be included in decision-making. The common element in all these conversations is a demand for real, authentic empowerment of the people closest to our children. If, instead of defending its past decisions, Denver Public Schools would partner with stakeholders to ask different questions and co-create new solutions, something extraordinary just might happen — their answers might propel the district toward the equity it seeks. District leaders and educators have worked tirelessly to turn and steer the ship in uncharted waters over the past 10 years, with many positive outcomes, including a significant increase in the number of quality school options. In this moment, not having the answers — but authentically empowering a new, diverse set of community members to help develop and implement a new path forward — might be exactly what Denver needs. Mary Seawell is senior vice president for education with the Gates Family Foundation. She has three daughters who attend Denver public schools. Mary Seawell served as Denver Public Schools Board president from 2011-13. She is chairwoman of the Luminary Learning Network board and senior vice president for education at the Gates Family Foundation.